- 18 Mar 2019 19:07 #204121 Welcome to Altiernation! 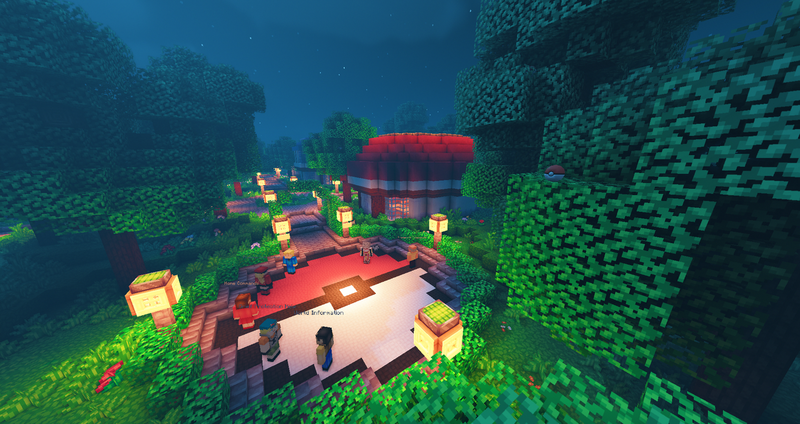 Currently we are a relatively small server that has recently opened up to the public. I highly recommend joining our Discord server as that will be where all announcements for updates + events will be posted at. We've grown somewhat and now have a fairly decent-sized community. -A Safari Zone has been added. -The levels of many of the Wild Pokemon have been adjusted to scale up into the 60s and 90s. -Daily Tournaments have been added. Each tournaments runs at 5AM and 5PM EST.